The E-Commerce and Online Marketing Event of the Year will bring you international and Romanian influential speakers, keynote speeches and debate panels. Now is your best chance to have your e-commerce questions answered. Create meaningful networking connections and attend 18 hours of Premium content brought to you by renown guests. The show is on and YOU are the leading role! UPDATE October 25, 2018: All seats for Brad Geddes’ Google Ads Masterclass have been booked. 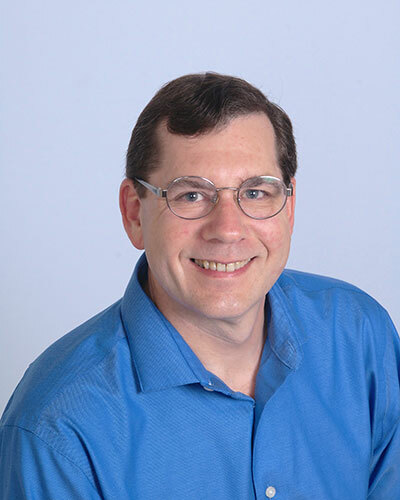 The good news is that you can still meet and hear Brad on November 12 at the GPeC Conference, where he will give a 45-minute keynote entitled “12 Practical Tips & Tricks for Google Ads in E-Commerce 2019″. Beside the exceptional conference we have set in place for you during the two days of GPeC SUMMIT November 12-13, we invite you to attend the 6-hours Google Ads Masterclass held by one of the best PPC experts in the world – Brad Geddes. Most Romanian and world PPC experts have learned Google Ads from Brad Geddes. 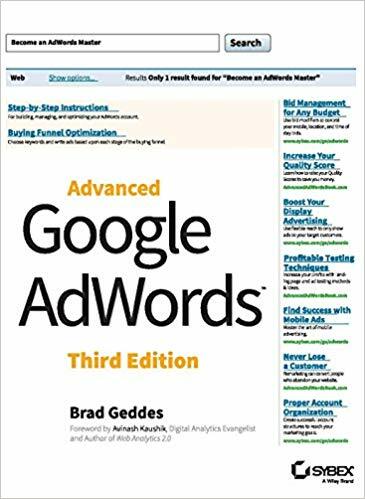 His famous book, Advanced Google AdWords, international best-seller and the most advanced book ever written on Google Ads, is the book by excellence of PPC specialists. Brad is famous for his smooth and simple way of explaining complicated aspects of SEM for just about anybody – which is his sort of “trademark”. Brad is extremely open, and he thinks of a ”professional secret” as an overrated concept, choosing to share everything he has learnt in his 20 years of experience and helping anyone better understand how to build powerful marketing campaigns. Brad is one of the most acknowledged international speakers when it comes to Google Ads, delivering presentations and workshops to over 85 conferences worldwide, some of the most notorious being: AdWords Days (Germany), Congreso SEM (Spain), Search Engine Strategies (Toronto, San Francisco, San Jose, Chicago, London, New York City), SES Local, SMX (Seattle, New York, San Jose, Sydney, Munich, Milan, London), SMX Local, SMX Social, Kelsey, Pubcon (New Orleans, Boston, Las Vegas), SuperZoo, Marketing 2.0 Bootcamp, SEO Class, KBIS, Elite Master Summit, Hero Conf, adTech etc. The seats for the Google Ads Masterclass on November 13 have been completely booked! Who should attend this Masterclass? How much? 149 EUR + VAT/attendee if you seize the Early Bird Offer and register by October 31, at 23:59. Afterwards the price will be 249 EUR. The Google Ads Masterclass with Brad Geddes on November 13 is sold-out! You still have the chance to meet and listen to Brad at the GPeC Conference on November 12. 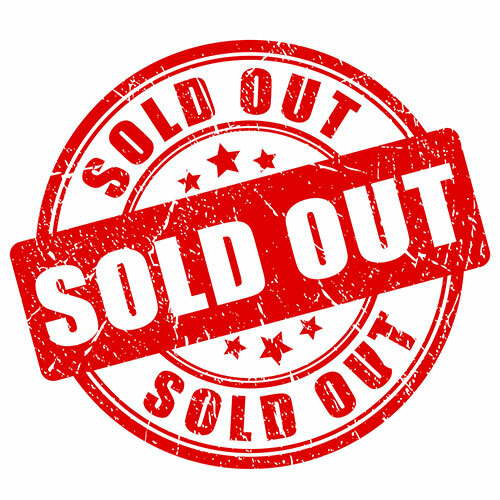 Update October 25, 2018: The Google Ads Masterclass is already Sold-Out, no more seats are available for booking! 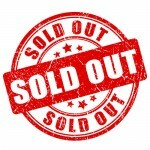 Brad Geddes’s Google Ads Masterclass is Sold Out! The intensive Google Ads Masterclass taught by Brad Geddes on November 13 is already Sold Out! You still get the chance to meet and listen to Brad at the GPeC Conference on November 12, where he will give a 45-minute keynote entitled “12 Practical Tips & Tricks for Google Ads in E-Commerce 2019″.